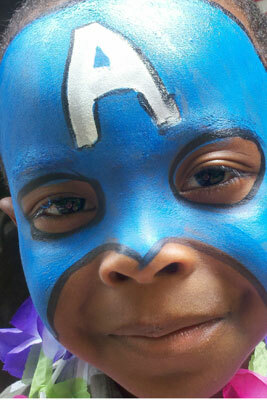 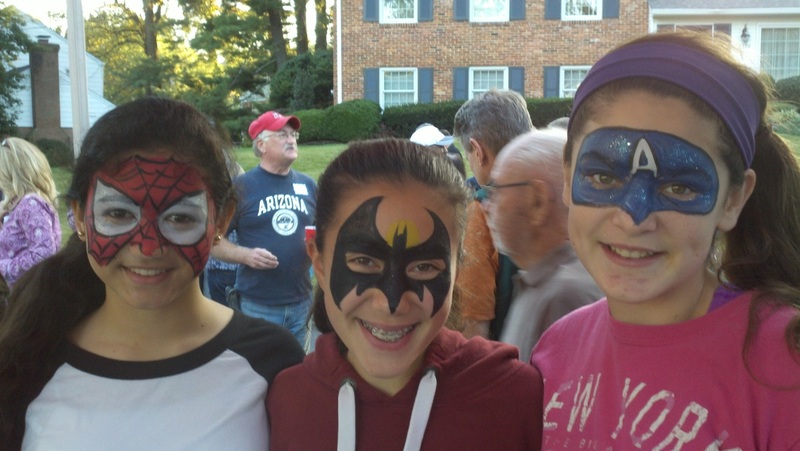 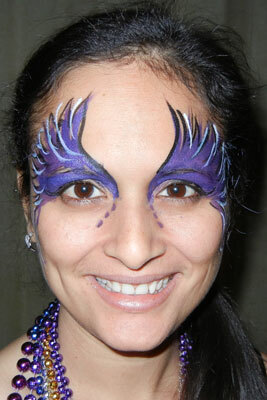 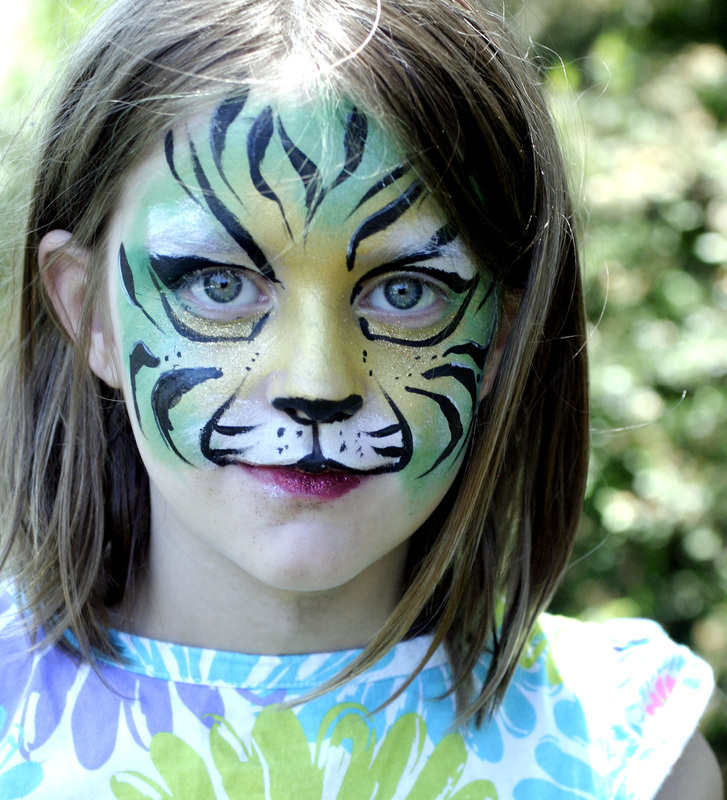 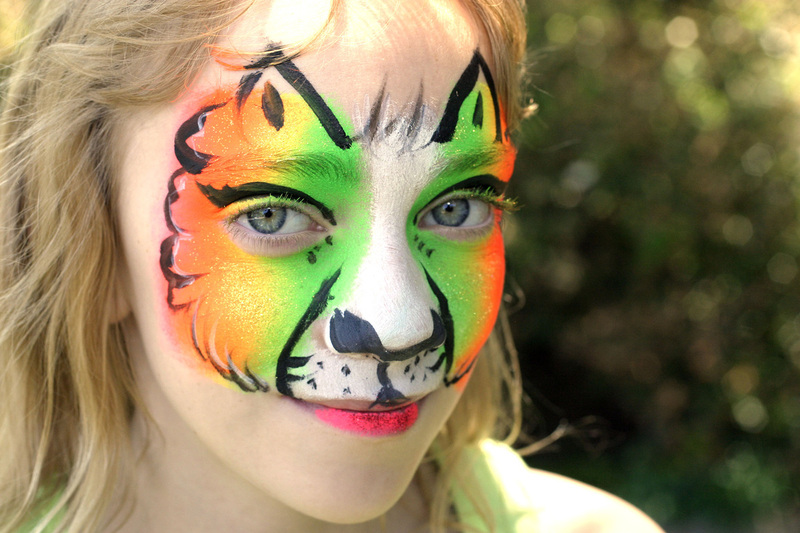 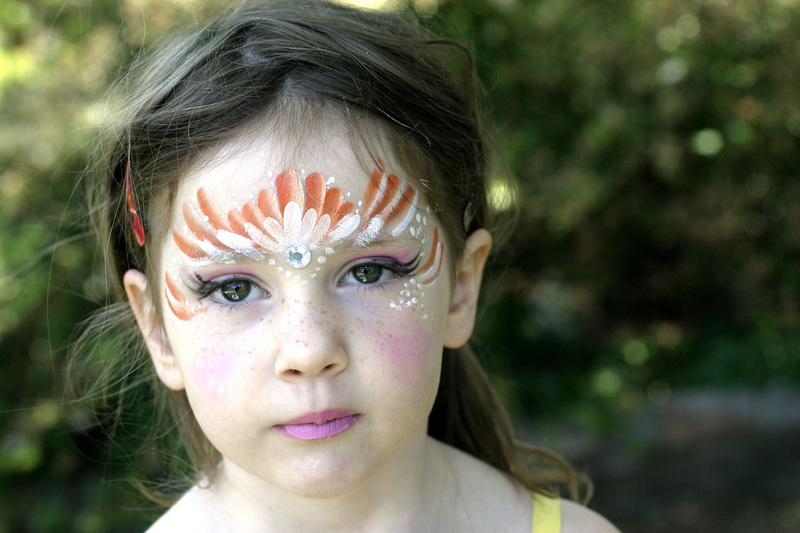 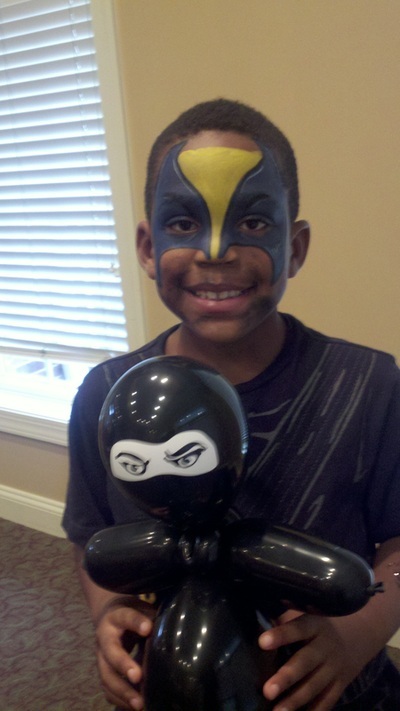 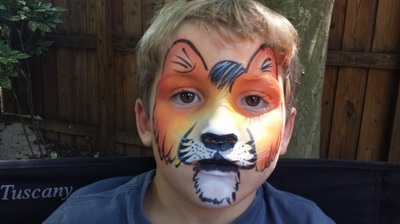 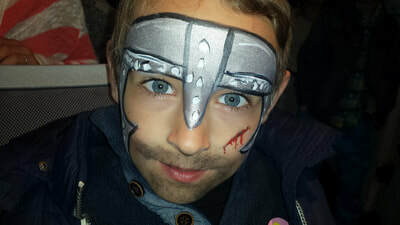 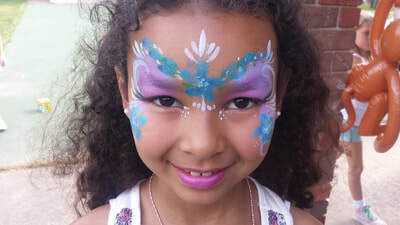 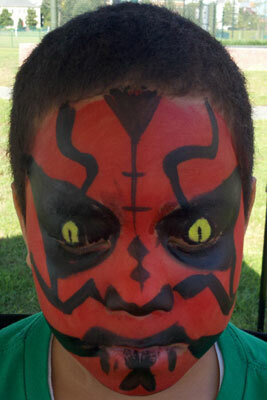 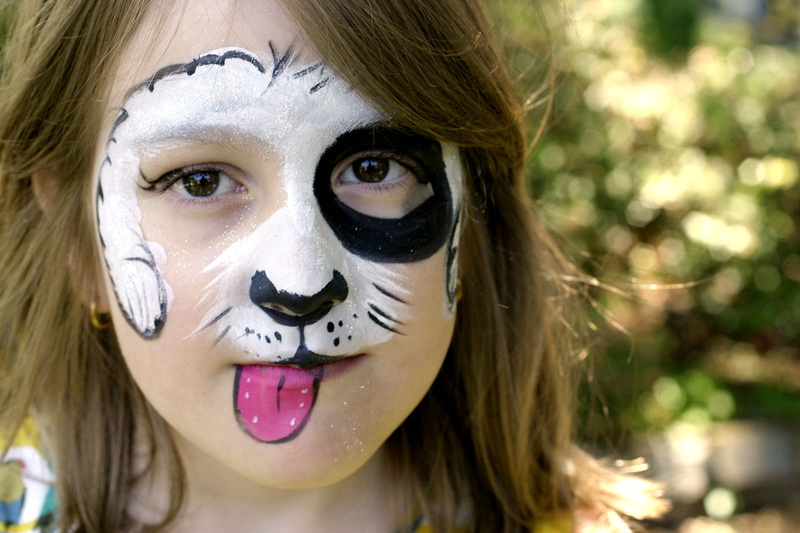 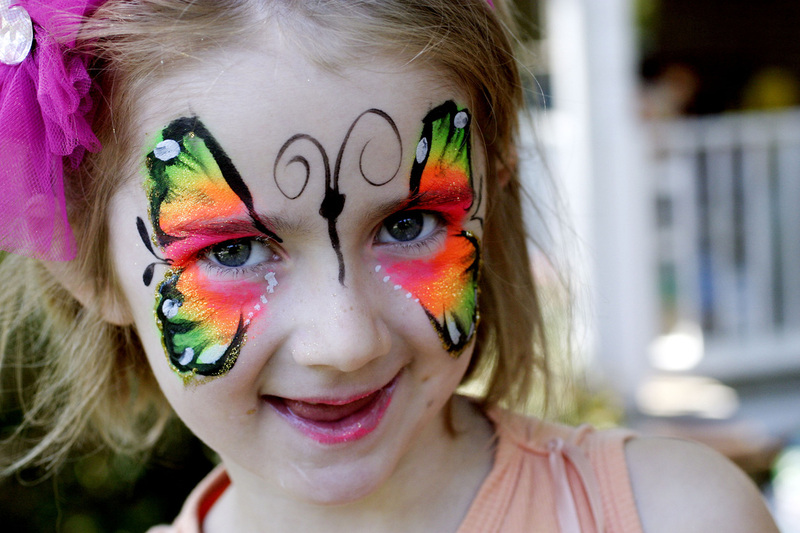 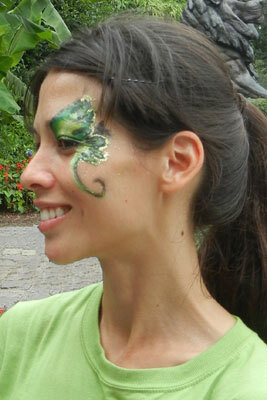 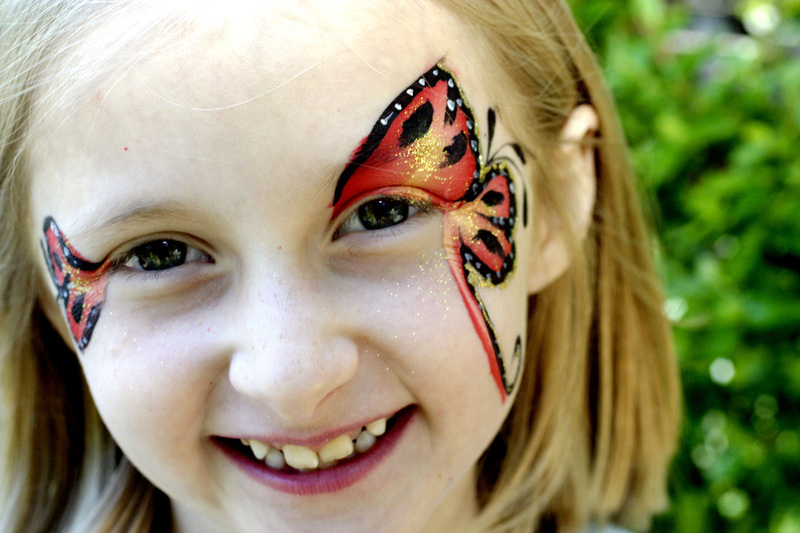 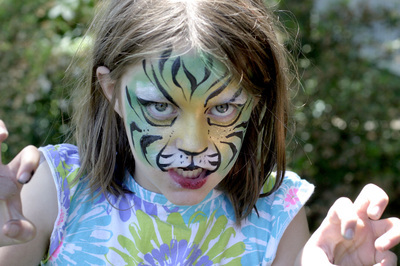 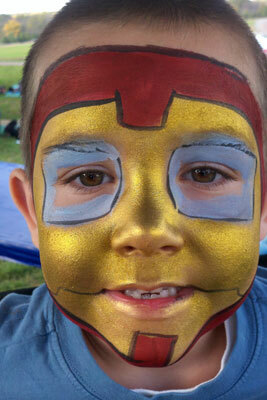 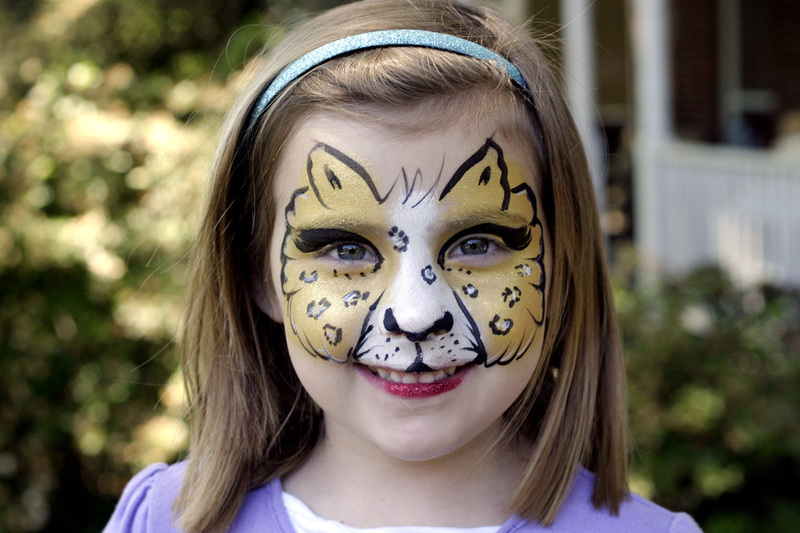 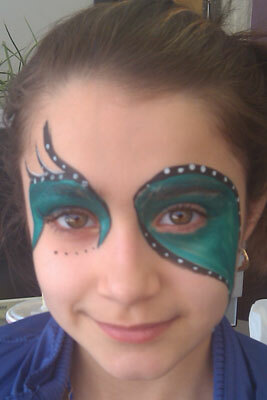 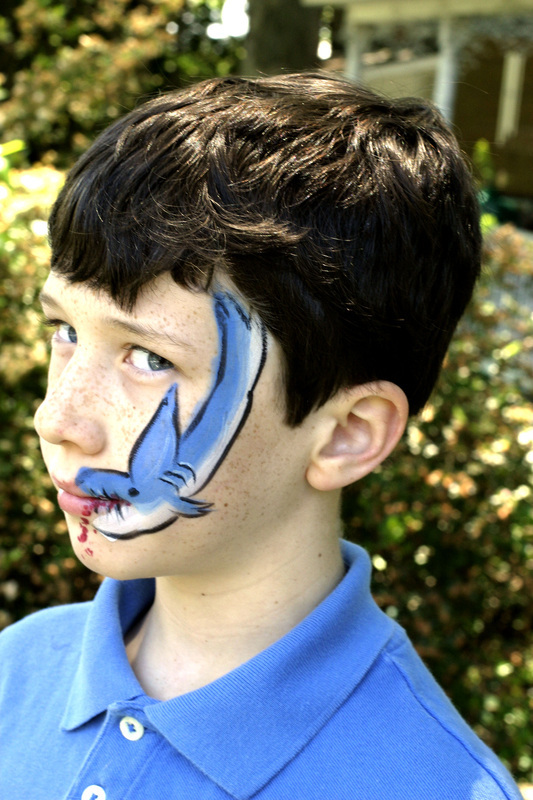 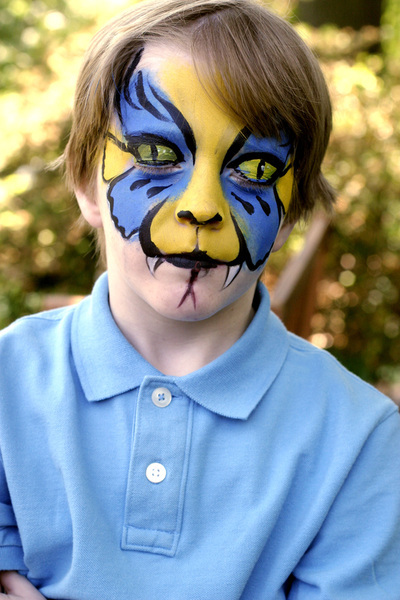 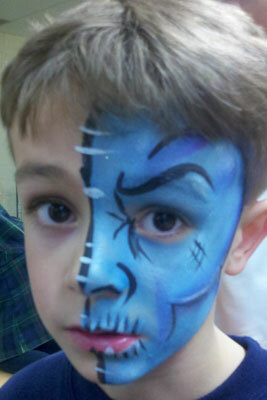 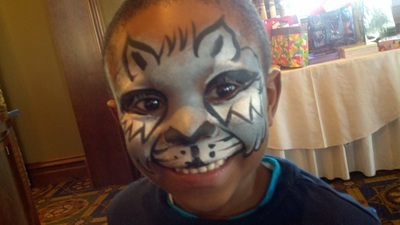 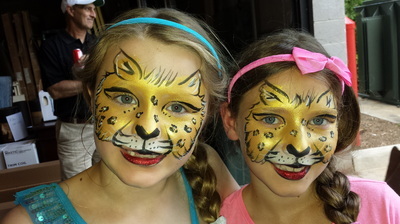 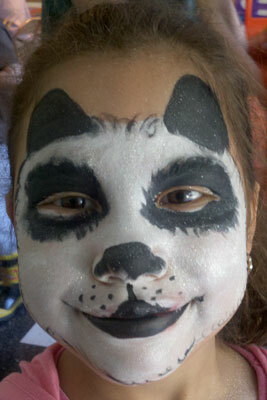 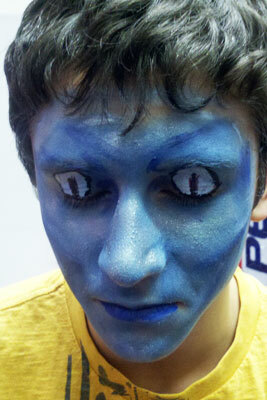 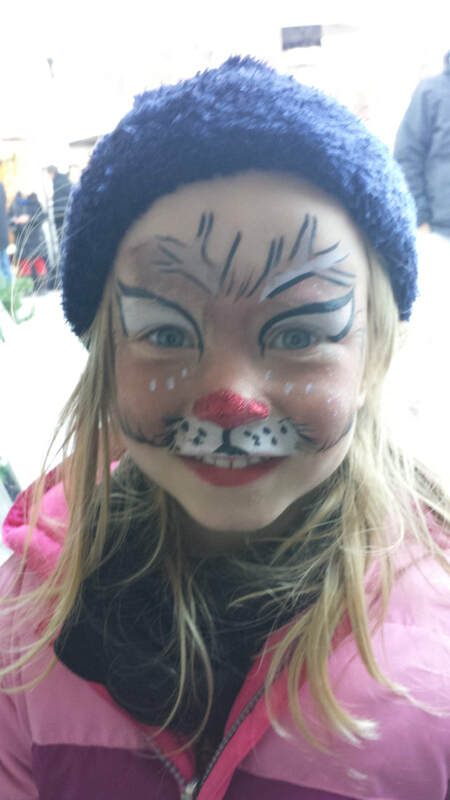 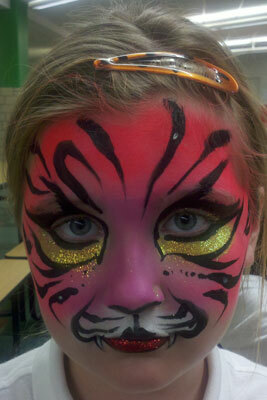 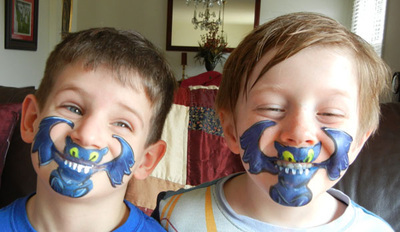 Face painting adds excitement to any type of event! 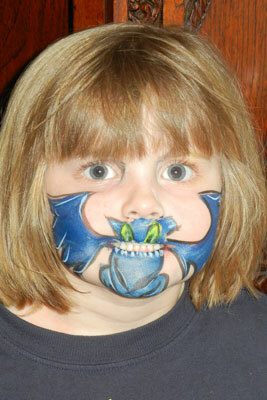 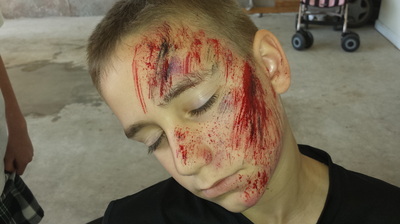 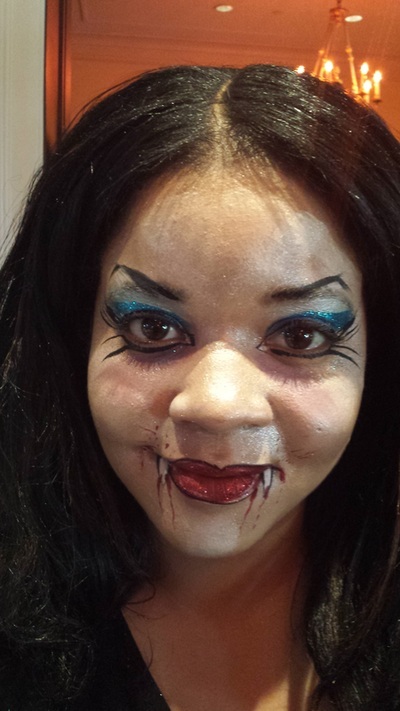 I use only non-toxic, hypoallergenic paints and materials designed specifically for use on the face. 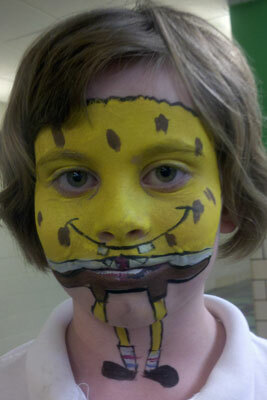 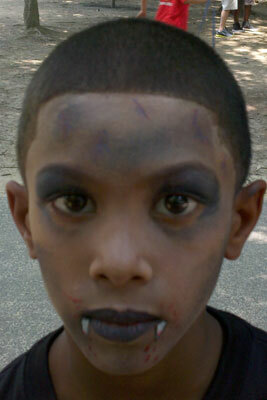 I can do a variety of designs, suitable for boys, girls, and big kids. 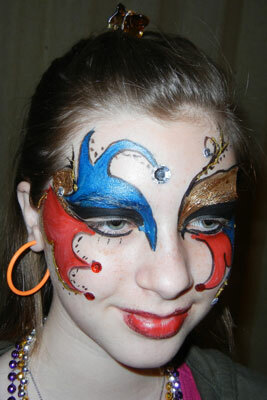 Below are a few samples of my work. Paints can be removed with soap and water, or with baby wipes. 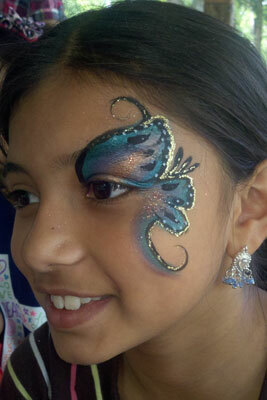 Contact me for rates and to plan your event needs. 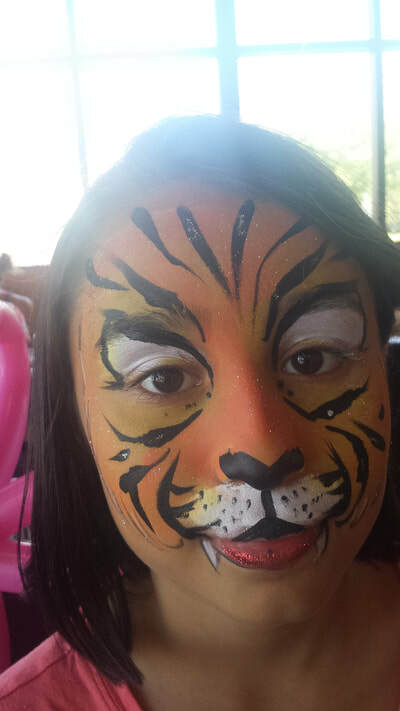 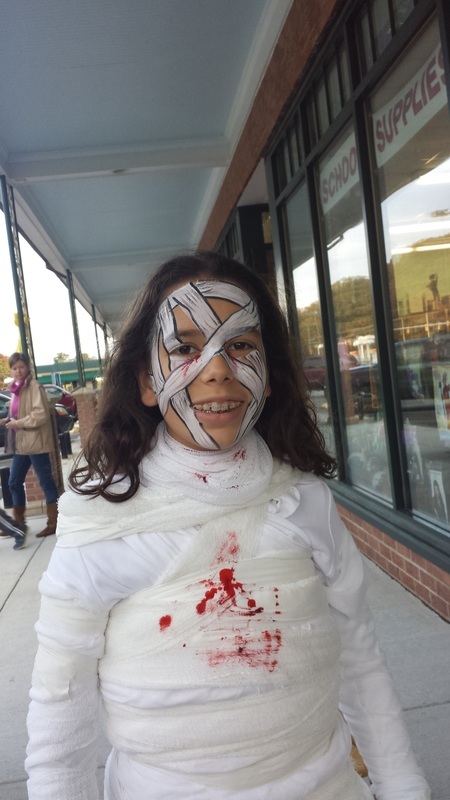 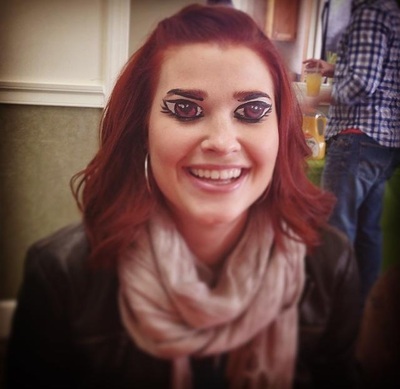 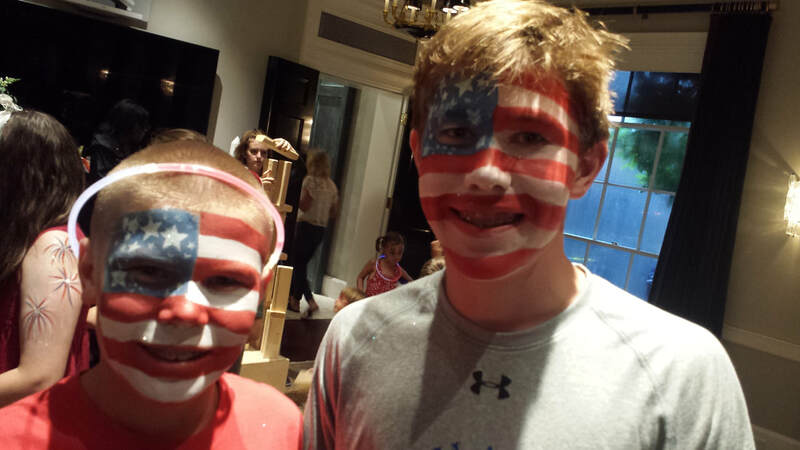 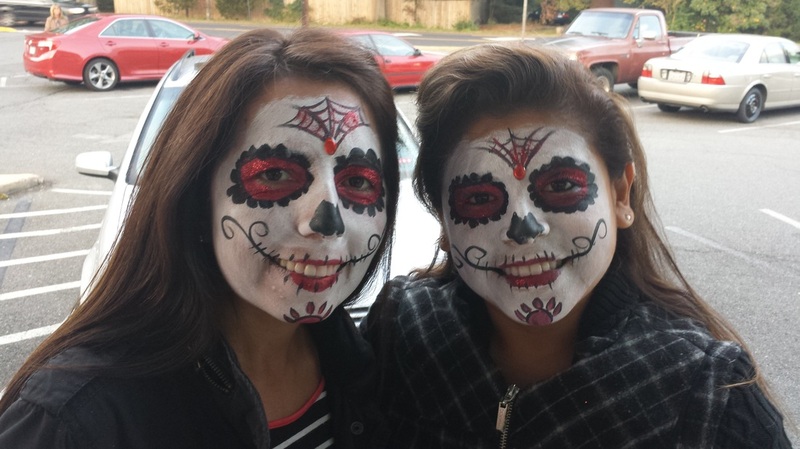 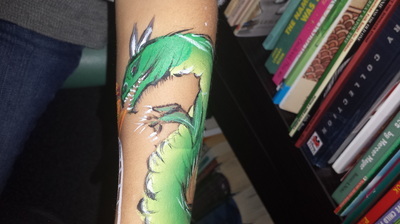 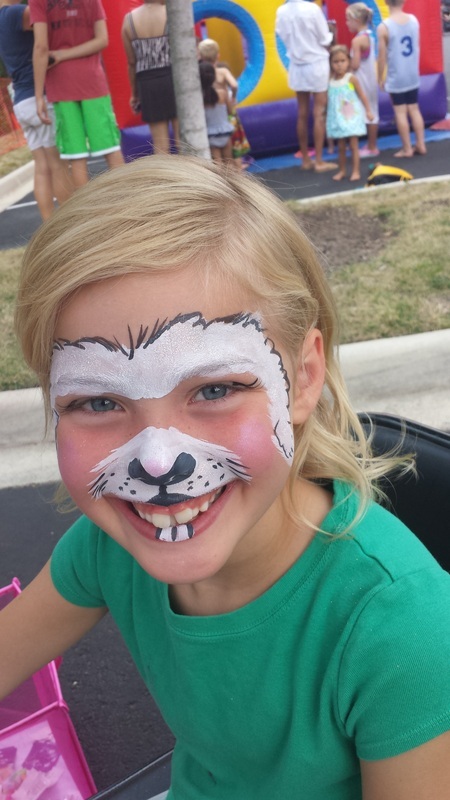 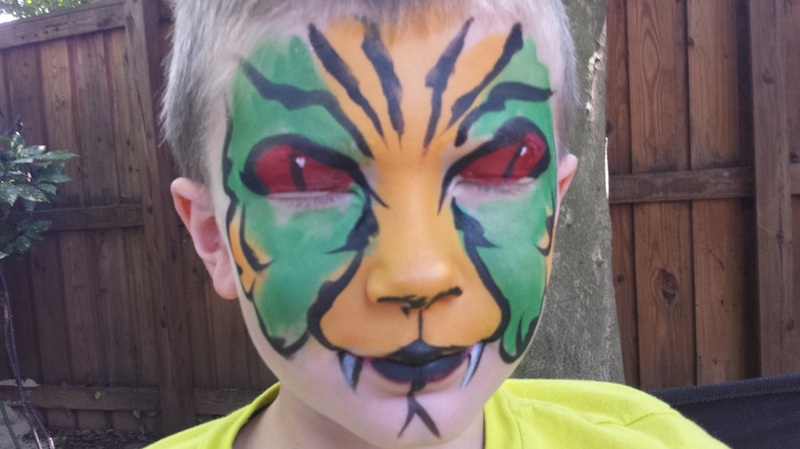 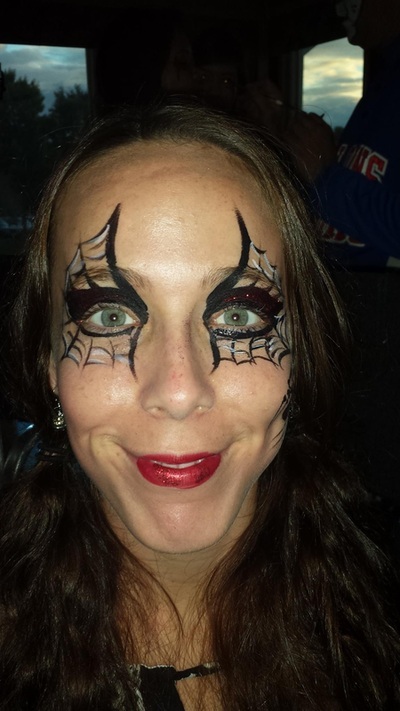 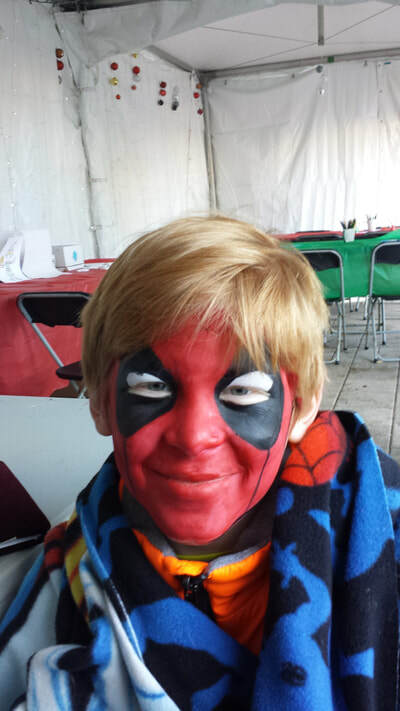 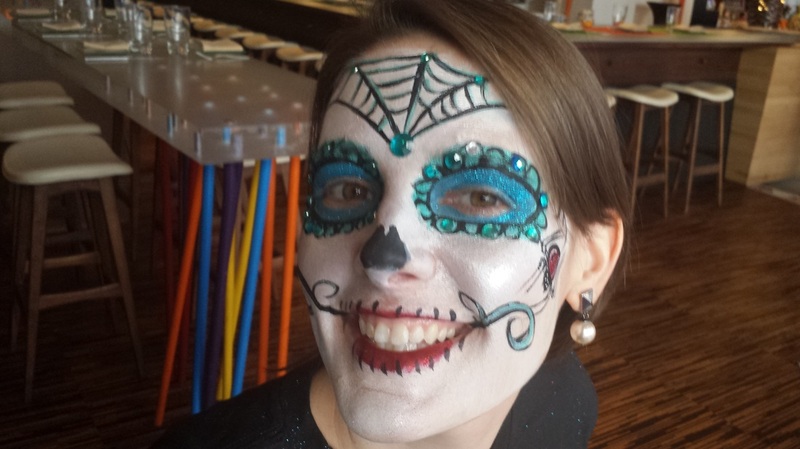 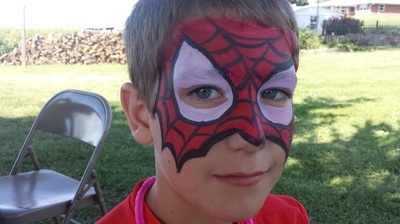 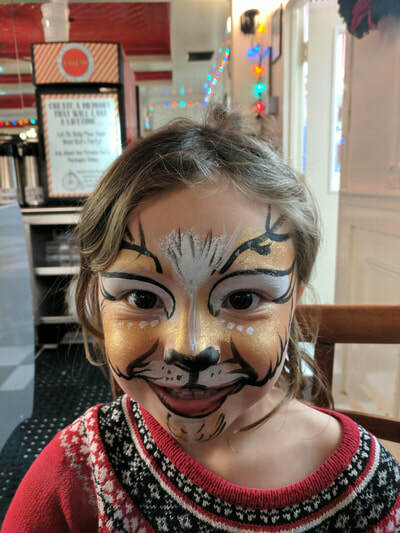 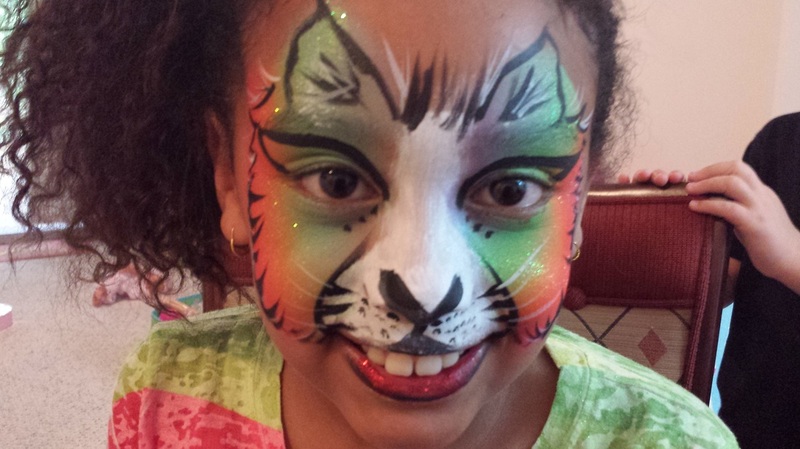 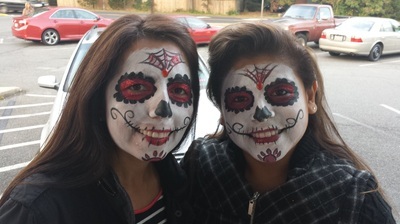 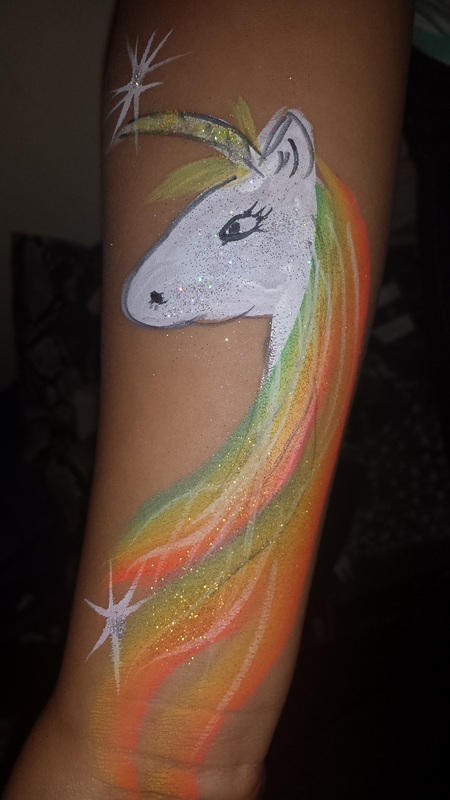 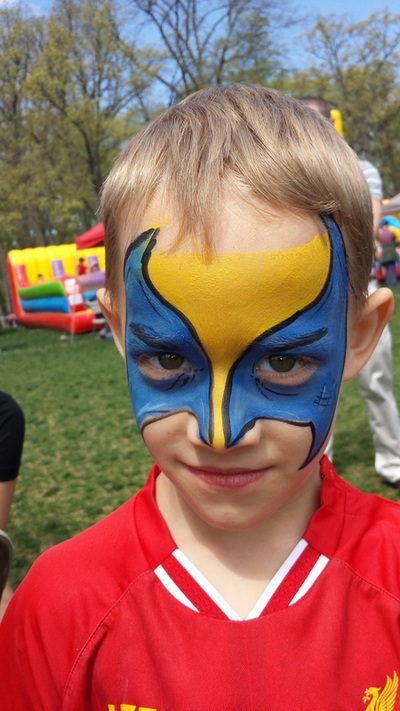 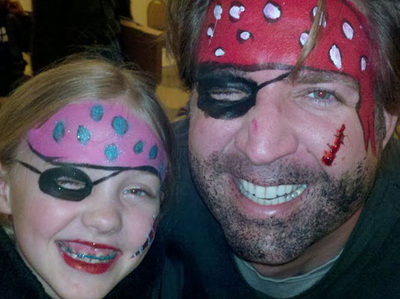 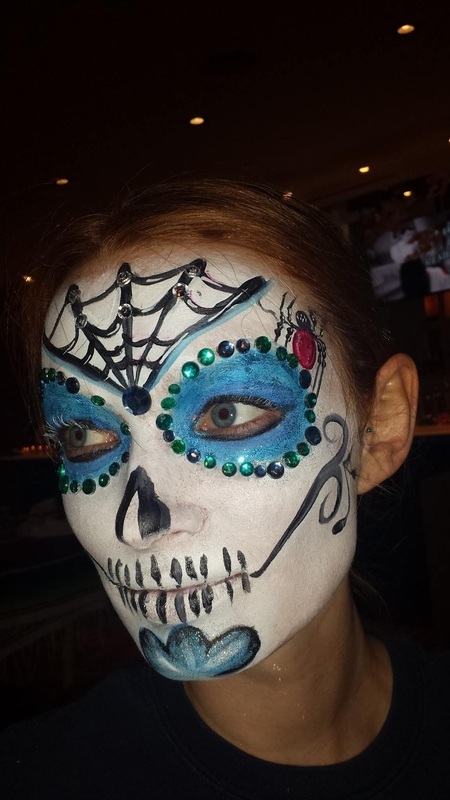 ﻿"Barb is the best face painter that we have﻿ ever experienced and my kids have gotten a ton of face paintings... We highly recommend her for any face painting ev﻿ent!" 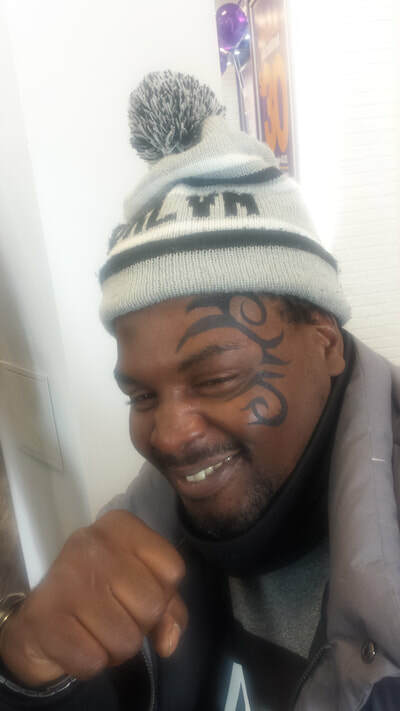 "5 Stars!!! 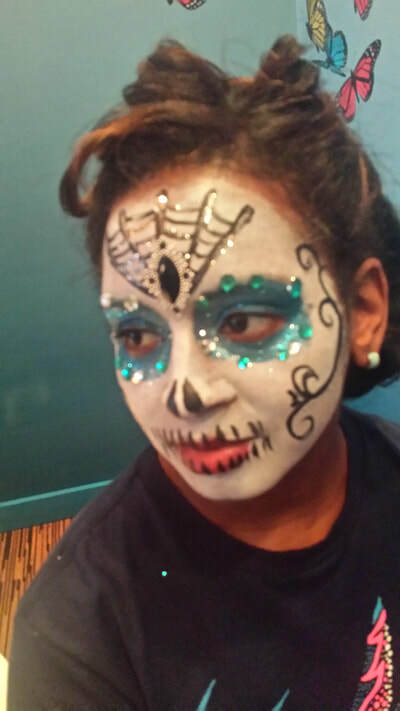 Barb was Amazing!!! I could not have dreamed of a better experience."